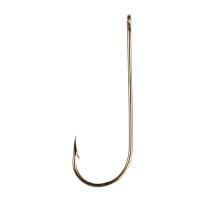 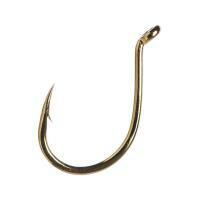 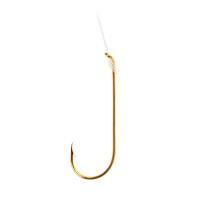 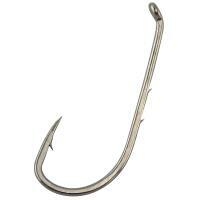 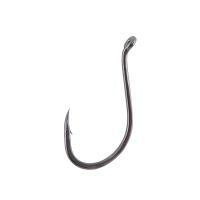 Matzuo Model 121 Salmon Egg Hooks are crafted from high grade, high carbon steel giving these hooks great strength. 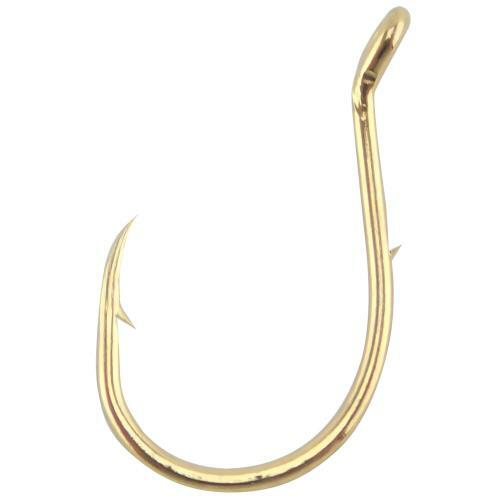 All Matzuo hooks feature protective finishes, needle points and undergo strict quality control standards. 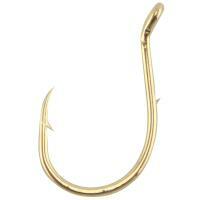 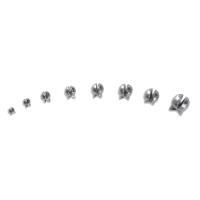 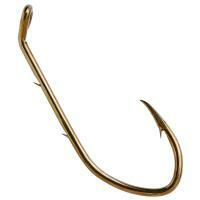 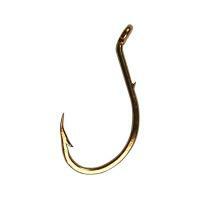 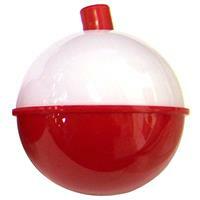 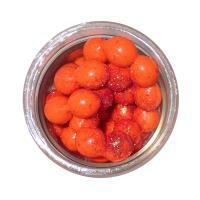 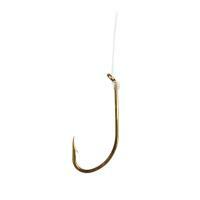 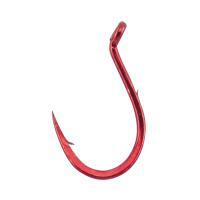 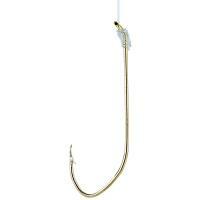 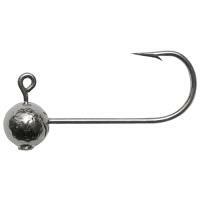 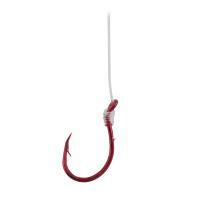 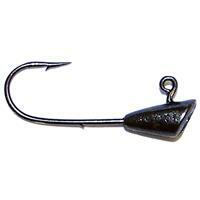 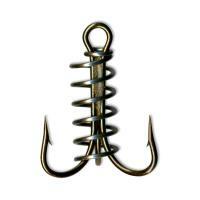 Model 121 Salmon Egg Hooks are great for single salmon eggs for trout fishing.